and tubes are optimally matched with each other. That means power. 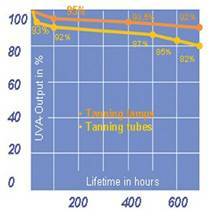 their customers top UV output.